Manchester United are one of the biggest and most storied clubs in the world, and so when a player ends up at Old Trafford, it’s not always easy to make it there. Sure, some players end up becoming legends at the Theatre of Dreams, whether they’re bargains like Ole Gunnar Solskjaer, marquee signings like Wayne Rooney, or academy graduates like David Beckham or Paul Scholes. Many more, however, fall by the wayside and end up washing out of United largely being seen as flops. Whether it’s a case of them coming through the youth system only to fail once they make the first team, not making the grade entirely, or signing for a lot of money but not really delivering, the list is pretty endless. Not succeeding at Old Trafford though doesn’t necessarily make someone a bad player. Here are five examples of players who washed out of United, only to succeed massively at another club. 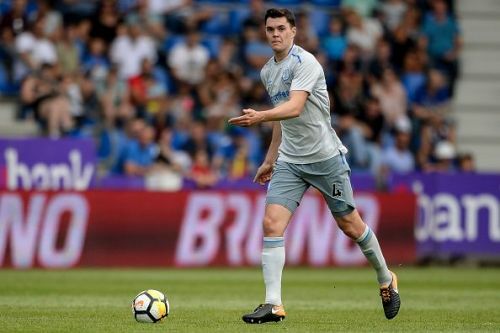 It’s hard to believe that Michael Keane was seen just a couple of years ago as nothing more than a Man United flop. After all, he’s just signed for Everton for £25m, becoming one of the most expensive defenders in Premier League history, and he may well develop into England’s central defensive lynchpin in time for the 2018 World Cup. His time at Old Trafford though was very different. 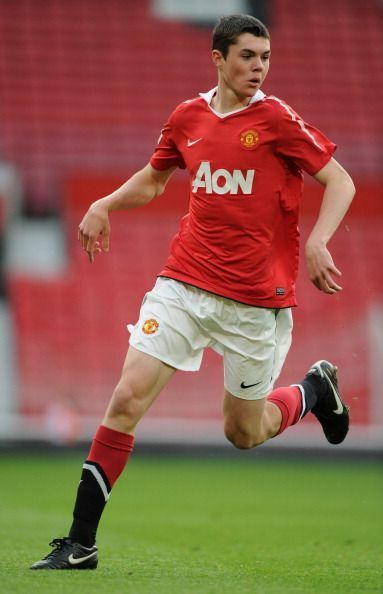 Keane joined United as a youngster in 2009 and signed his first professional contract in 2011. By 2012, big things were being predicted for him as he made a handful of first-team appearances and was even named United’s Reserve Player of the Year. By the time 2014/15 rolled around, Keane was expected to be challenging for a spot in the first team for good. Unfortunately, Keane was chosen to start in United’s disastrous League Cup against MK Dons, a match that saw United hammered 4-0 by their League One opponents. Just weeks later, he was sent to Burnley on a loan until January 2015 - a move that became permanent when the loan deal ended. And far from being a flop, from there, he went from strength to strength. His first full season saw him appear in 44 of Burnley’s 46 league games, scoring five goals as the side won the Championship and were promoted into the Premier League. And 2016/17 saw them finish a respectable 16th in the EPL, with Keane being one of their most outstanding players, so much so that March 2017 saw his first England call-up, where he started and played well in a friendly match against Germany. Keane’s form was such that United were even linked with buying him back, but instead, he’s made his big move to Everton, where he’s expected to further establish himself as one of the league’s best defenders.